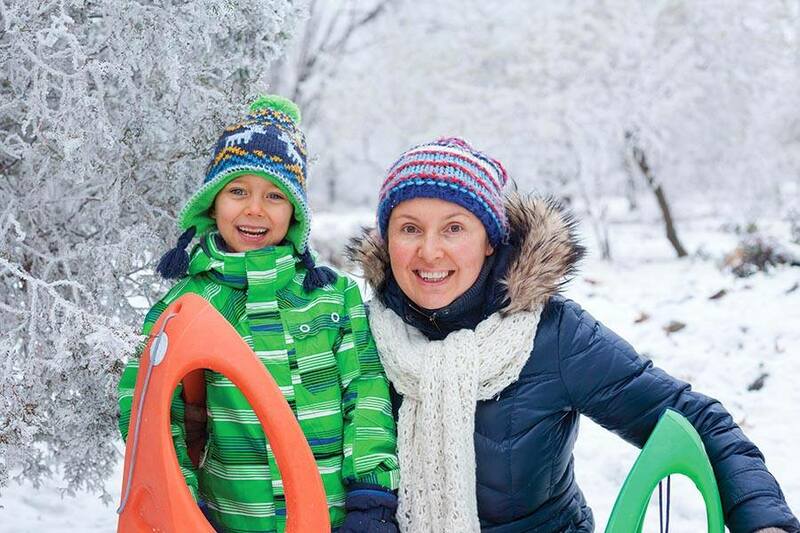 Each weekend is filled with family outdoor activities that change with the seasons, arts & crafts, saunas and campfires. Experience the joy and peacefulness of an unplugged weekend in the woods while taking time with your family. We are excited to partner with Blooma, a wellness studio with a mission to nurture ones mind, body and spirit. Saturday will be full of opportunities for all ages to practice yoga with Blooma Yoga teachers and to participate in all of your favorite in camp activities like arts and crafts, s'more making, saunas, hiking and more. Celebrate the end of the summer with a weekend full of concerts, dancing, storytelling, hikes, paddles and saunas. Learn more and purchase daily concert tickets. Check out the Fall colors from a sailboat on Lake Pepin. Enjoy Camp Pepin's activities, du Nord staff and a sail guided by Sail Pepin. Fall is one of the best times to explore the north woods. Join us at for hikes, crafts, paddles, saunas and more. Bring your costumes for a Halloween themed weekend at du Nord with crafts, activities, a dance party, and Trick-or-Treating. Families may arrive Wednesday. Programming and meals will begin with Thanksgiving Dinner on Thursday evening. Winter at du Nord opens a whole new list of opportunities including skiing, snowshoeing, snow sculptures and even jumping through a hole in the ice after you sauna!